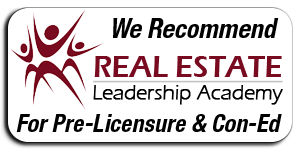 Looking to find a Real Estate Asset Management Professional? 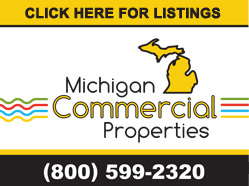 Our staff at Michigan Commercial Properties can help. Contact us today to discuss your individual needs so that we can find the appropriate candidate for you!